It is a sci-fi looking powerful device with LED lights ensuring aesthetically appealing design. 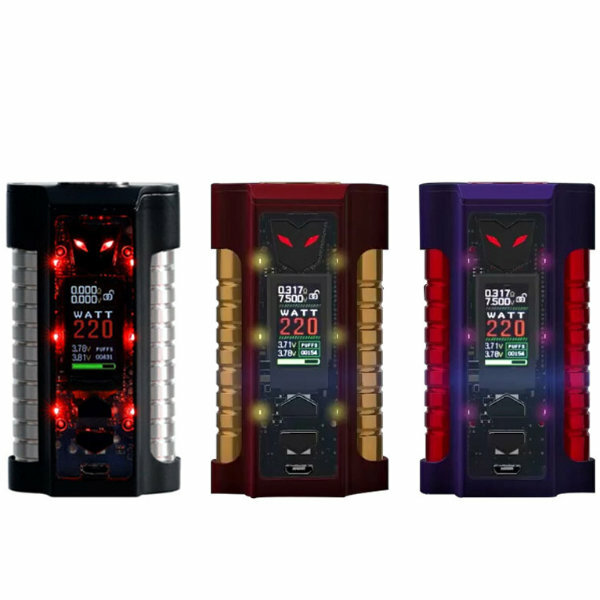 Working on the creating a highly attractive stylish vaping device, which will at the same time be great in terms of functionality, Sigelei brand has manufactured the Sigelei MT Box Mod. It is a sci-fi looking powerful device with LED lights ensuring aesthetically appealing design. 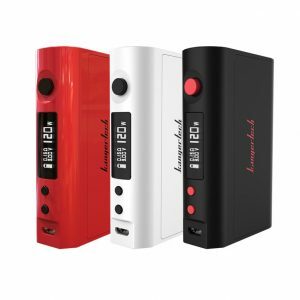 With the modern MT mod, you will be able to reach up to 220W while vaping. Besides, it supports various working modes. Among them are power, SS316, SS317, Ti1, Ni200, and TCR. As well, it features a heat dissipation function. The Sigelei MT is an attention grabber! It is designed with a transparent front panel, which provides clear visibility of the internal chipset. 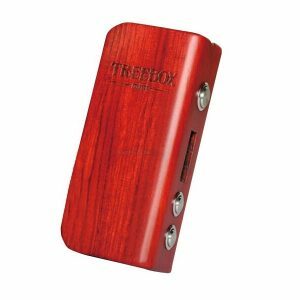 Also, the mod is manufactured with LED lights that light up the battery tubes. Such design decision makes the mod stand out from the others and look fascinating. By the way, it is made of stainless steel and zink alloy materials that ensure durability. Measuring 87mm x 50mm x 33.5mm, it features a 1-inch TFT color screen. As for color options, the mod is available in black&silver finish. 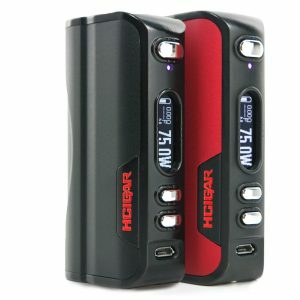 All in all, the modern and highly powerful Sigelei MT mod is a representation of perfect combo of power and aesthetics. 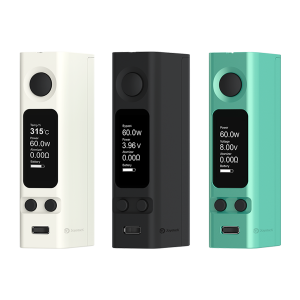 This high-tech addition to the Sigelei collection of impressive devices will be suitable for those vapers who prefer to stand out. With the MT mod, you will enjoy both the functionality and appearance. Who would miss such an offer?